You might already know that the kidney is one of the main organs in the body with various vital functions. Because of its location inside of the body, it is difficult to see if the kidney is in trouble or not. Actually we can see the signs that appear when there is a kidney disease. Reporting from Reader Digest, more than 26 million adults in the United States living with kidney disease. National Kidney Foundation also admitted, of the many people with kidney disease, only 10 percent are aware of it. Therefore, here are seven signs of kidney disease that you may not have heard before. 1. Unusual rash or itch. The kidneys have a function of disposing of waste and maintaining a circulatory system equipped with a balance of nutrients and minerals. If the kidneys have problems, the balance of nutrients and minerals will be disrupted. This affects the skin problem. As a result, the skin becomes itchy and appears rash. 2. 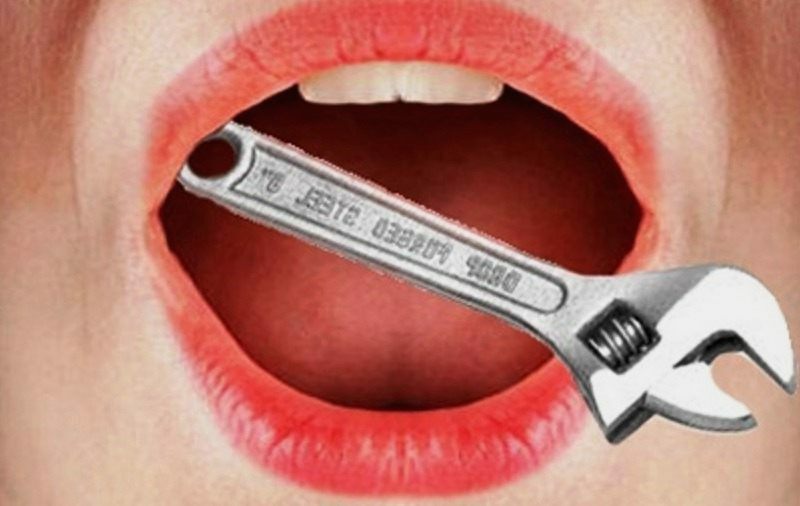 The taste of metal in the mouth. One of the symptoms of kidney disease is caused by the buildup of toxins in the bloodstream. This results in the appearance of a metallic taste in the mouth or bad breath. Therefore, if you eat foods and begin to feel like metal, you should be aware and check your kidney health. One of the functions of the kidney is to remove the waste from the body through urine expenditure. When experiencing problems with the kidneys, the waste will settle in the body. As a result, you will experience nausea or vomiting. Nausea can lead to a lack of appetite. If this happens in the long term, you will experience abnormal weight loss. Therefore, if you often experience nausea or vomiting, immediately check your kidneys. 4. Urination is not normal. Kidney is very closely related to urine. Therefore, often or not you go to the bathroom to be one thing that can be seen. This is because both can be a sign you have kidney disease. Some people who experience kidney disease often feel a false urge to urinate, while others say they urinate more in number than usual. In addition, there are also those who say that urination is not normal so disturb their sleep at night. Other symptoms you should notice are changes in the urine itself. 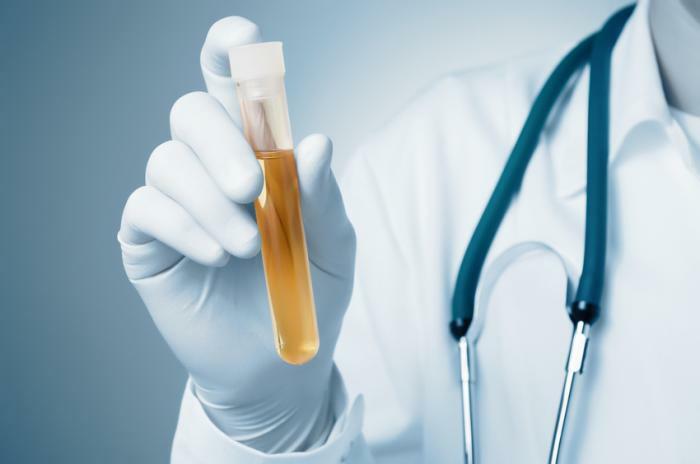 When you have kidney disease, the urine you remove will mix with blood, colored differently than usual, and the consistency of foaming or bubbly. However, you also need to know the signs of other disorders, namely kidney stones. 6. Swelling of the feet and face. One of the functions of the kidney is to remove excess fluid from the body. When the kidneys have problems, you will experience swelling of some parts of the body, such as the feet, hands, and face. Patients with kidney disease will generally also experience mild to severe anemia. This is due to impaired renal function in monitoring the number of red blood cells. As a result, you will experience fatigue. Other symptoms that will appear are often cold, dizzy, and often out of breath. Finding food or drink at home surrounded by ants is very annoying. Although the house was cleaned properly, there is still a possibility there will be ants coming again which is quite disturbing.